When former NHL general manager Brian Burke saw Jim Johannson as a hockey player, he saw a player who worked hard. As Burke got to know Johannson on a personal level, the work ethic was even more obvious. When talking to anyone in hockey about Johannson, or “JJ” as he was known by so many, the descriptors “hard working” or “smart” come up early and often. In his 18-year career with USA Hockey, cut tragically short with his passing last January at the age of 53, Johannson helped the organization become a contender at every level all on the ice all while growing the health of the game. Johannson’s tireless work to grow American hockey earned him this year’s Lester Patrick Trophy. An annual honor of the NHL, the Lester Patrick Trophy is given out each year for outstanding service to hockey in the United States. It honors the memory of Lester Patrick, who spent 50 years in hockey as a player, coach and general manager and was a pioneer in the sport’s development. Johannson’s legacy will be recognized as part of the U.S. Hockey Hall of Fame Induction Celebration on Dec. 12 in Nashville at the JW Marriott Hotel. Johannson’s wife, Abby, will accept the award on his behalf. 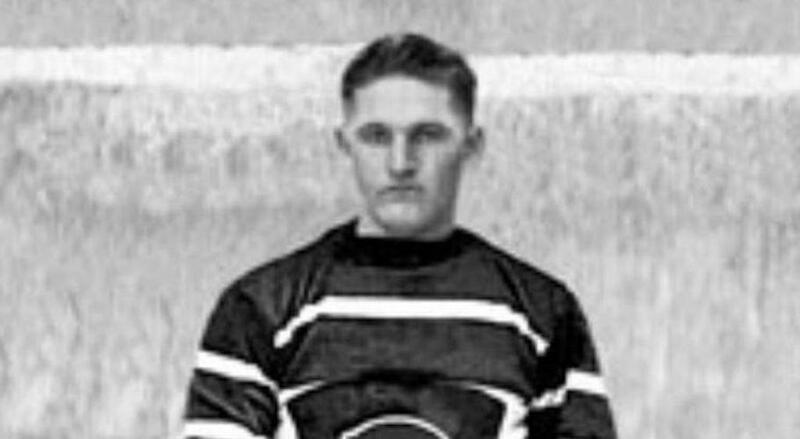 Before his successful tenure at USA Hockey, Johannson had his own successes as a player. As a freshman, he helped the University of Wisconsin to the 1983 NCAA championship. 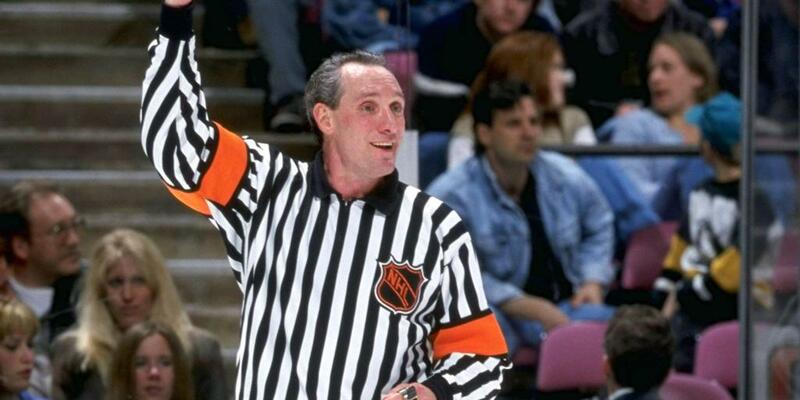 That same year, he was drafted in the seventh round of the 1982 NHL Draft. Johannson went on to play 374 professional games in the International Hockey League. Johannson would also get to experience hockey on the international stage. He played for Team USA at the 1988 and 1992 Olympic Winter Games and was also part on the 1992 U.S. Men’s National Team at the IIHF Men’s World Championship. Following his playing career, Johannson moved into the administrative side of things. He served as the general manager of the Twin Cities Vulcans, a Junior A team in the United States Hockey League, for five years before entering the fold at USA Hockey in 2000. At the time, Johannson was brought in as the manager of international activities and U.S. Olympic Committee Relations. 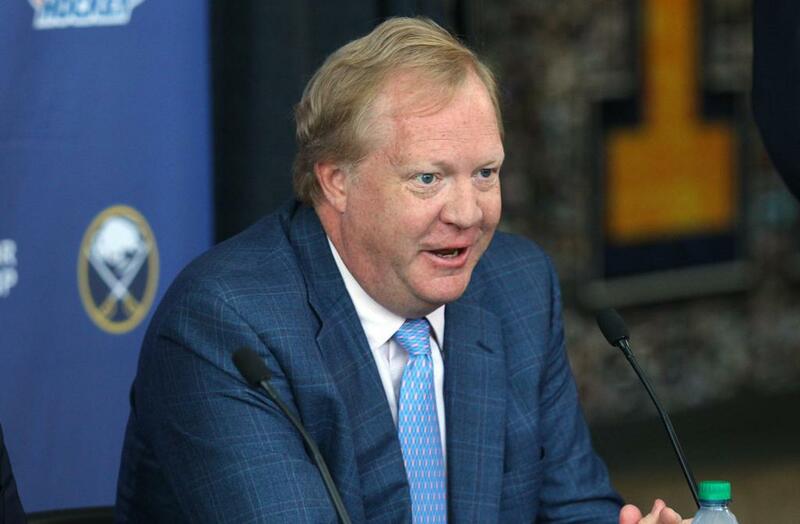 Johannson’s role with the organization would change in 2003 when he was promoted to senior director of hockey operations and in 2007, he became the assistant executive director of hockey operations. But no matter the role Johannson was in, he was someone that was always willing to put in the work for the betterment of the organization. 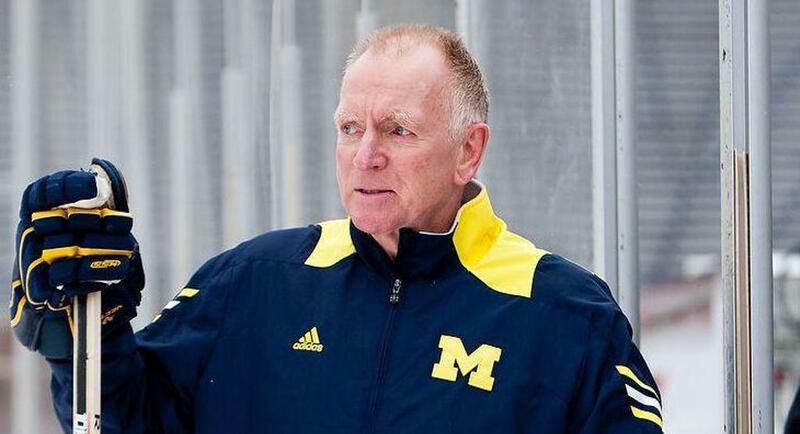 That work ethic and knowledge made Johannson someone respected by the hockey world from the top down. The list of accomplishments that USA Hockey achieved under Johannson is immense. National teams captured 64 medals in major international competitions during his time, including 34 gold medals. On the men’s side, he started the Men’s National Team Advisory Group in 2007. Aside from the national team success, during Johannson’s tenure, USA Hockey introduced the American Development Model and the USA Hockey Foundation secured USA Hockey Arena in Plymouth, Michigan, today the home of the USA Hockey National Team Development Program and numerous international events. As the organization’s success continued over the years, Johannson continued to stick to his guns and be a person that touched so many in the hockey world. 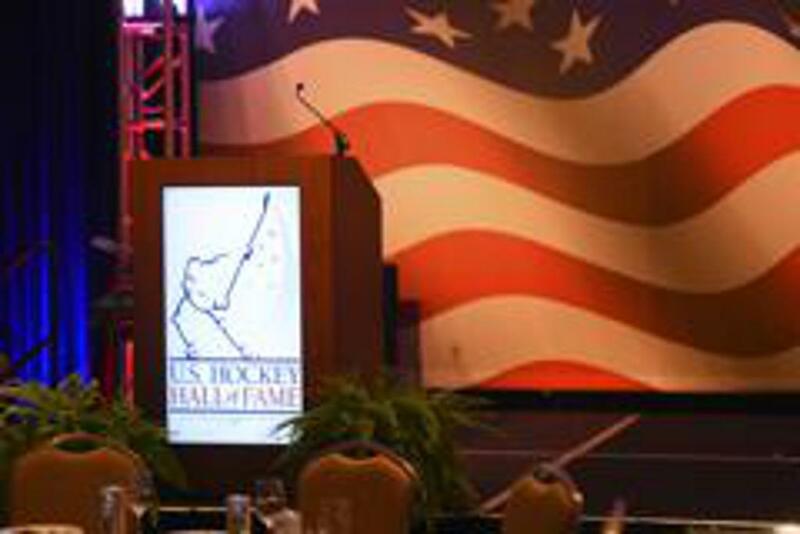 The celebration in Nashville will be one more chance for the American hockey community to pay respect to Johannson and look back fondly on his dedication to hockey in the U.S.